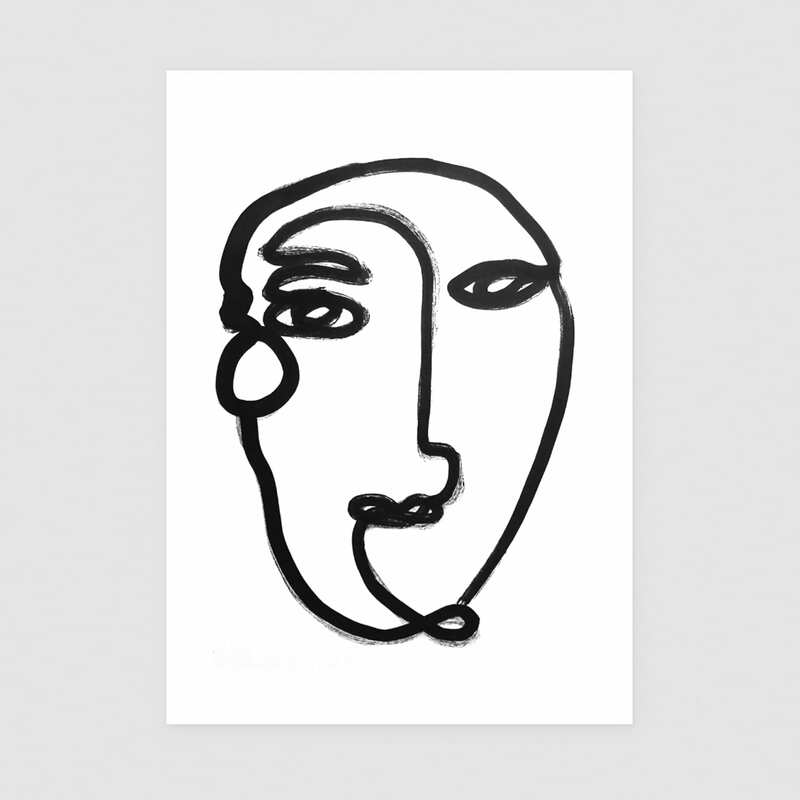 Minimal line drawing print, by Brighton-based illustrator James Wilson. A high quality print, sold unframed, in a cello bag with hard back board. Form Lifestyle Store in Manchester, United Kingdom.